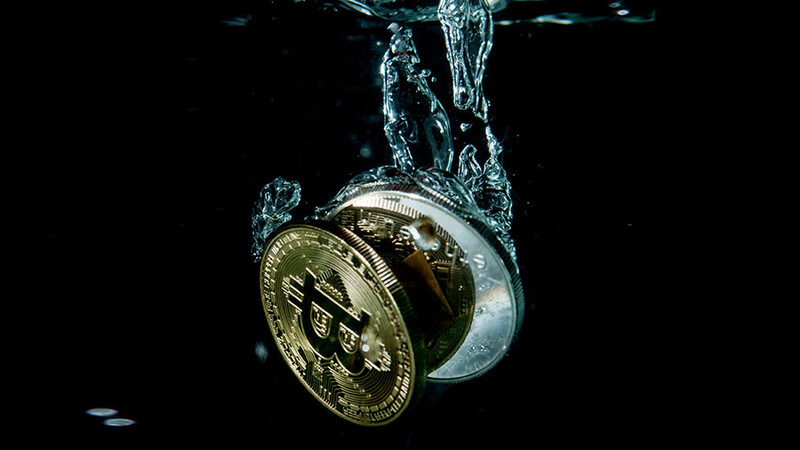 As bitcoin soared to the $20,000 mark last year, cyber-criminals increasingly turned their attention to cryptocurrency users. 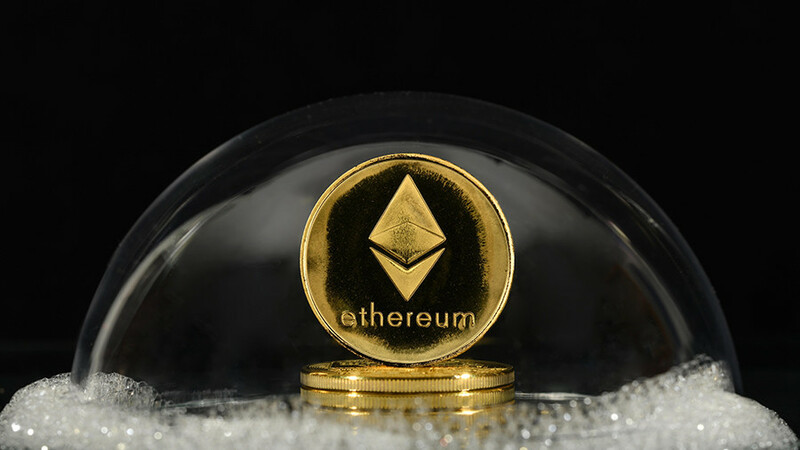 ‘Cryto-jacking’ cases catapulted in 2017 as cryptocurrency prices rose, according to new research. 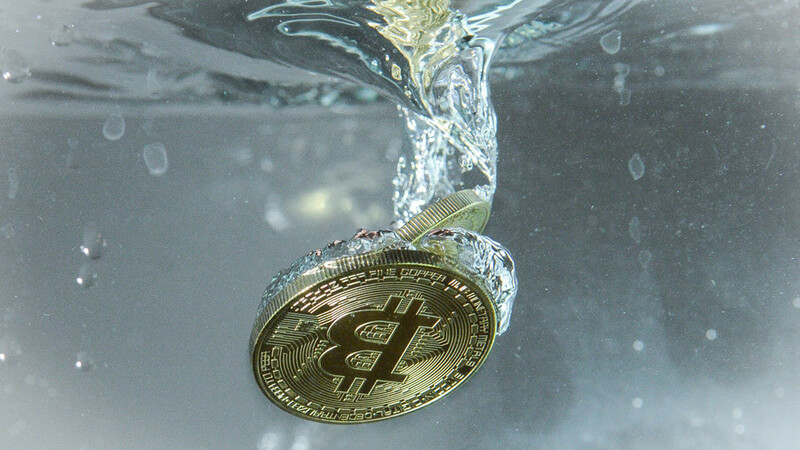 The sky-rocketing value of some cryptocurrencies in 2017 apparently prompted hackers to move away from tried and tested ransomware as a source of extortion and direct their attention towards crypto-jacking. 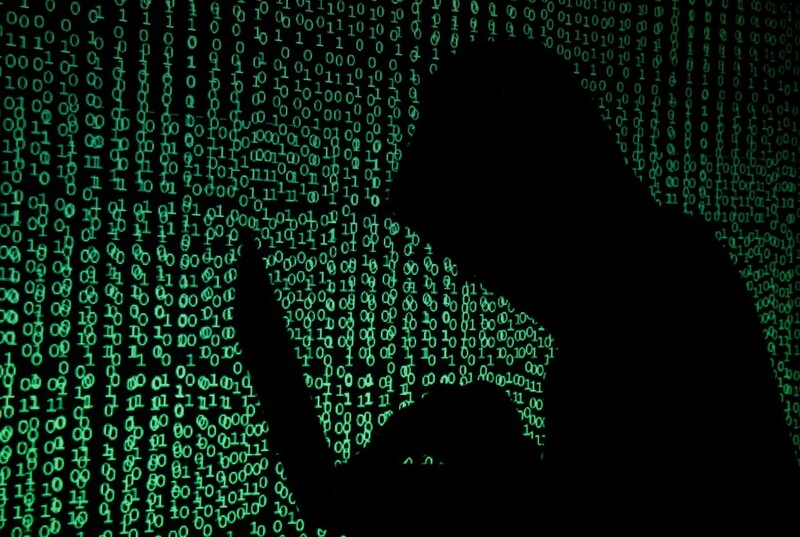 Hacking incidents known as ‘crypto-jacking’ jumped 8,500 percent over the year, according to IT security firm Symantec. 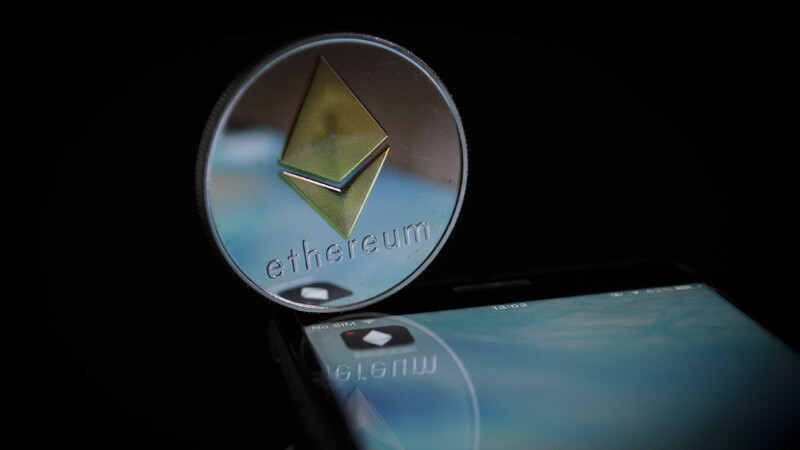 Crypto-jacking involves hackers secretly commandeering a computer device to mine cryptocurrency that can then be sold on. According to Symantec, gains for cryptocurrencies like ethereum, ripple and bitcoin emboldened cyber-criminals to find alternate sources of revenue. “With a low barrier of entry – only requiring a couple of lines of code to operate – cyber criminals are using coinminers to steal computer processing power and cloud CPU usage from consumers and enterprises to mine cryptocurrency,” Symantec’s 2018 internet security report reads. The security company warns that corporate networks are in danger of shutdown because of the trend which can slow down devices, overheat batteries, and in some cases render computers unusable. Elsewhere in the world of cyber security, Symantec reported a 46 percent increase in ransomware variants, with China becoming the country of origin for 21 percent of attacks using Internet of Things devices.